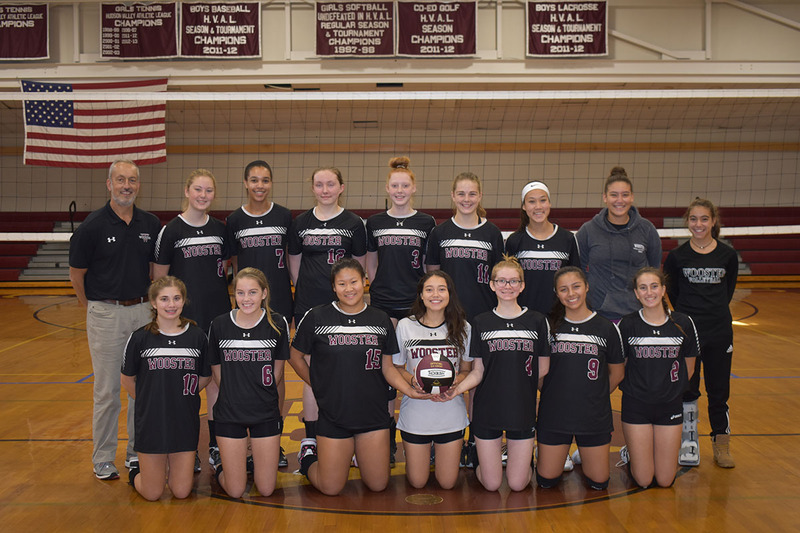 In addition to winning the HVAL Tournament Championship for the third year in a row, Wooster School's Varsity Girls Volleyball team has been selected to compete in the prestigious Class C New England Preparatory School Athletic Council Tournament (NEPSAC). Wooster is the #4 seed and will host #5 seed MacDuffie School on Wednesday, November 14 at 4:30 pm in the Forever Young Gymnasium. The winner will advance to the semifinals to be held on Saturday, November 17. The location is TBD. The finals will be held on Sunday, November 18 at King School. To view the full bracket, please visit NEPSAC Tournament Information site. Be sure to check back for updated results, game times, and locations. 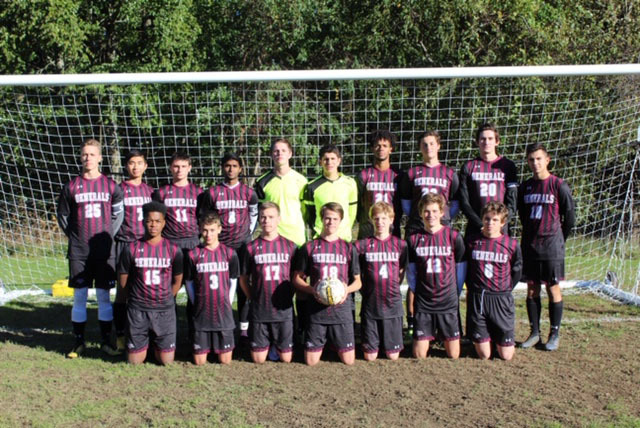 After a second place finish in the HVAL Tournament Championship, Wooster School's Varsity Boys Soccer team has been selected to compete in the prestigious Class D New England Preparatory School Athletic Council Tournament (NEPSAC). Wooster is the #2 seed and will host #7 seed Lexington Christian Academy on Wednesday, November 14 at 2:00 pm at Rogers Park (Memorial Drive, Danbury, CT). The winner will advance to the semifinals to be held later this week. The location is TBD. The finals will be held on Sunday, November 18 at Middlesex School. NEPSAC was established in 1942 as an organization of athletic directors from accredited New England independent schools. While the Association does not function as a regulatory or oversight body (like the NCAA or state public high school associations), NEPSAC does sanction New England championship events in many sports and provides guidance in a variety of issues involving interscholastic athletics in our schools. Our purpose is to prepare young people for fulfillment, happiness, and success in life through the rigorous and healthy development of intellect, conscience, body, and spirit. You Can Go Anywhere From Here!